Rx-Safety has recently become a distributor for Titmus prescription safety glasses, and we couldn’t hope to offer our loyal customers a better product. Titmus safety eyewear lines are produced by Uvex®, the world’s top-selling protective eyewear brand. For decades, Uvex has consistently delivered proven styles that use the most advanced lens coatings and materials to protect workers in every industry. From best-in-class lens coatings that perform under the harshest conditions to task-specific lens tints that optimize visual acuity, to ballistic impact resistance, to a lifetime frame guarantee, Uvex inspires safety in the minds of workers everywhere. 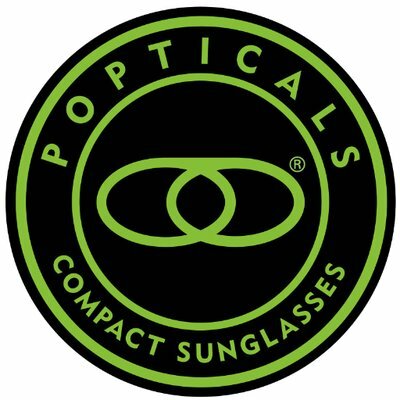 Since their earliest days, the company has focused their research and development efforts on creating innovations in safety eyewear that directly benefit the consumers who wear them. Their commitment to rigorous testing and extensive research ensures that every Uvex style meets or exceeds industry safety standards while delivering unparalleled comfort and performance that workers can wear with confidence. 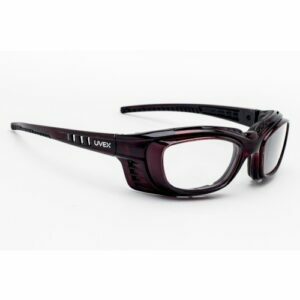 By constantly searching for ways to improve the comfort, fit, durability, protective capabilities, and appearance of their products, Uvex has become the acknowledged leader in safety eyewear innovation. They have secured dozens of industry patents for the many technological firsts they have introduced to the marketplace, as well as something the company cherishes even more: the accolades and the gratitude of the millions of workers who rely on their safety eyewear every day. Frame is made of injection molded nylon with no metal content. Features dust dam insert and adjustable strap. Integral extended shield design protects peripherally. Available in Blue, Brown, or Gunmetal. Frame is made of handmade acetate with wrapped endpieces. No side shields required because temple coverage meets requirements. 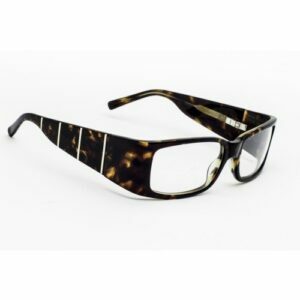 Available in Black, Brown, or Tortoise. Sizes include 53.17.110 and 56.17.115. New model that is close-fitting and features ratcheting temples. Sizes include 56.21.127 and 59.21.127. 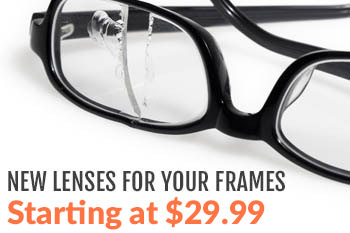 Stop by Rx-Safety.com soon to see these stylish Titmus offerings, and order a pair of your favorites with any prescription lenses you require. At Rx-Safety, we stand behind our prescription lenses with the same confidence and vigor that Uvex offers in their Titmus frames.